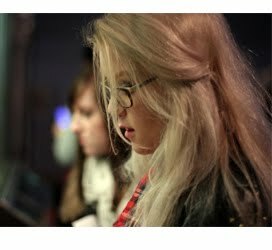 I'm not sure from where - it could have been from a review I've read recently, but I recognized this title when I saw it and it looked quite interesting. 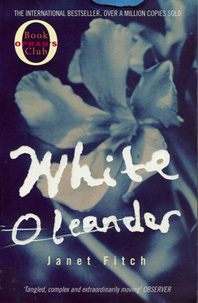 Amazon says "White Oleander is a painfully beautiful first novel about a young girl growing up the hard way. It is a powerful story of mothers and daughters, their ambiguous alliances, their selfish love and cruel behaviour, and the search for love and identity.Astrid has been raised by her mother, a beautiful, headstrong poet. Astrid forgives her everything as her world revolves around this beautiful creature until Ingrid murders a former lover and is imprisoned for life. Astrid's fierce determination to survive and be loved makes her an unforgettable figure." 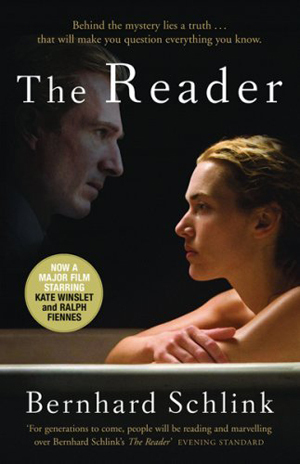 I saw the film adaptation on The Reader last year on TV and loved it, such a great story, and Kate Winslet - Bonus. Amazon Says "For 15-year-old Michael Berg, a chance meeting with an older woman leads to far more than he ever imagined. The woman in question is Hanna, and before long they embark on a passionate, clandestine love affair which leaves Michael both euphoric and confused. For Hanna is not all she seems. Years later, as a law student observing a trial in Germany, Michael is shocked to realize that the person in the dock is Hanna. The woman he had loved is a criminal. Much about her behaviour during the trial does not make sense. But then suddenly, and terribly, it does - Hanna is not only obliged to answer for a horrible crime, she is also desperately concealing an even deeper secret." I never really buy war novels, but this is the first time I've bought books in ages and I managed to come home with two! 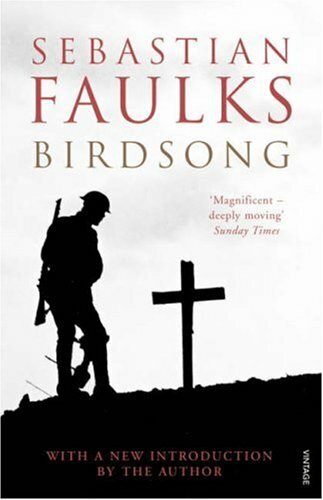 Birdsong was adapted into an ITV drama earlier this year and I was gutted to have missed it because it looked brilliant (I adore ITV drama's, they are the bees knees.) So I was so pleased to see this on the stacks! Amazon says "Set before and during the great war, Birdsong captures the drama of that era on both a national and a personal scale. It is the story of Stephen, a young Englishman, who arrives in Amiens in 1910. Over the course of the novel he suffers a series of traumatic experiences, from the clandestine love affair that tears apart the family with whom he lives, to the unprecedented experiences of the war itself." I can't wait to start reading these books, have you read any of them? What did you think? And any other titles by the authors I should pick up?